An easy stroll on the flat. 2 miles. Allow a leisurely hour and a half. 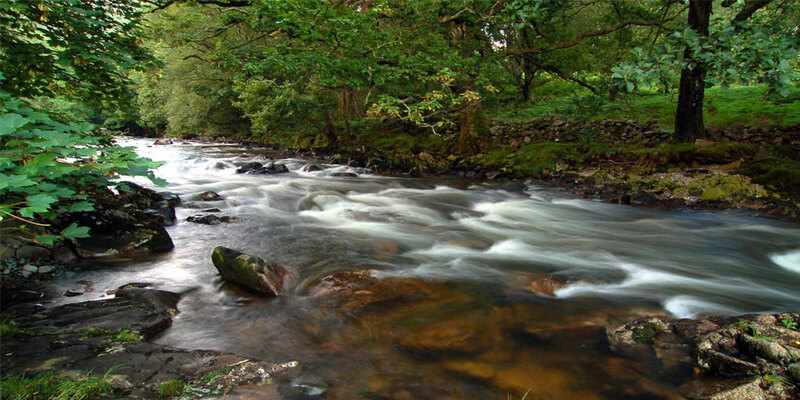 This is one of the most popular walks from Dalegarth Station. Not only is it at an easy walk to the two bridges crossing the Esk, but the views in all directions are a delight, especially from Parson�s Passage - the track that the Vicar took across the fields. Set on the riverbank is the small, historic church of St Catherine�s. It is always open so please pop in. The walk to the chasm of Gill Force is a lovely stretch of the River Esk, while the bridge itself, built on two railway girders, is a reminder of Boot's iron ore mining days. 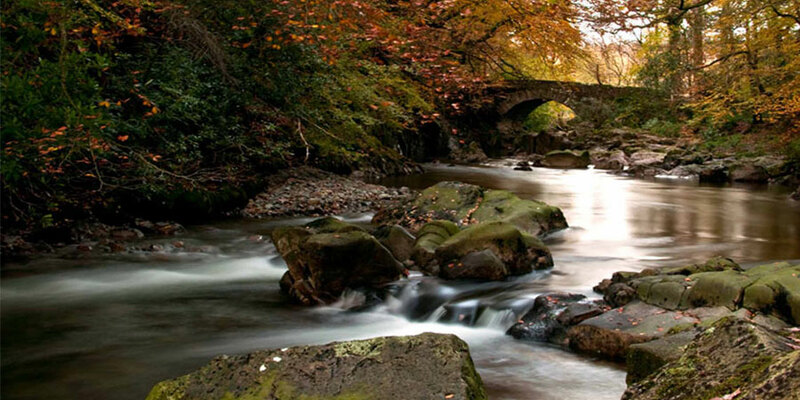 If the river isn�t too high Gill Force is also a favourite spot for children - basking on the rocks, paddling or just messing about in the river ...and, if time permits, take a stroll into the hamlet of Boot, which has Lakeland�s oldest working mill and the cascades of Whillan Beck. 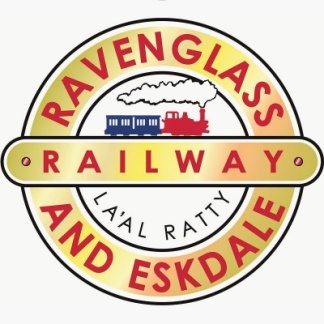 THE WALK STARTS & FINISHES AT DALEGARTH STATION. Turn right on to the main road, from Dalegarth Station, and follow it a short distance until you reach a side road to your left, opposite the old school, and to the left of the war memorial. A hundred yards up this road a gate, on the left leads to a walled track known as Parson�s Passage. However, if you have a minute, do go up to Trough House Bridge where the river has carved out a deep channel through the granite. You follow Parson�s Passage to its end, and at a T junction with a track, turn right on to Church Lane. 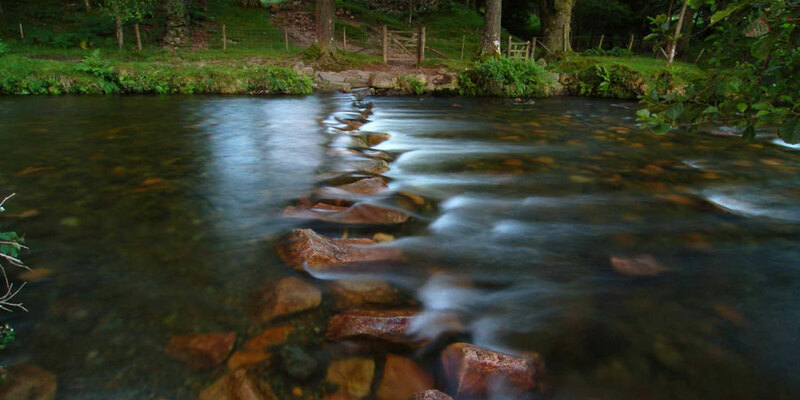 The church, is beautifully situated on the bank of the River Esk and, for the more adventurous, there are stepping stones across the river - if it�s low. If you have a moment do look at the information panel in the church porch. 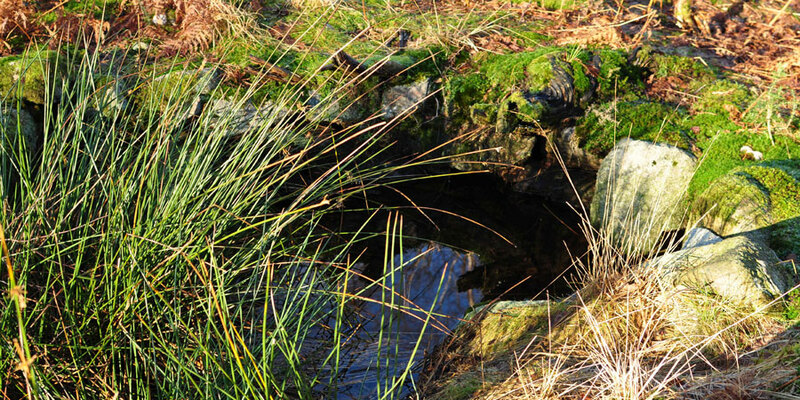 It also has photographs of the holy well, which is on the fellside above the path to Doctor Bridge. From the church a stone-slabbed path, to your left, follows the river to a gate. From here follow the lower footpath to Gill Force and the Girder bridge, - a lovely spot to enjoy the river - and then follow the same path back to the gate. At the gate you can return to the bend in Church Lane along the old railway path. Then, continue up the lane, to Brook House Inn, where you will meet the main road. Turn left to return to the station, or cross over, past the inn, to go into Boot village.